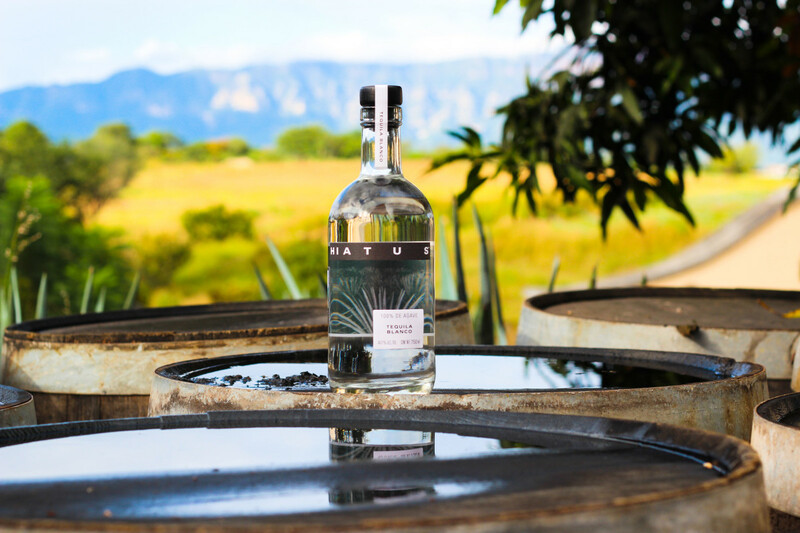 Kristopher DeSoto, founder of new high-end spirits brand Hiatus Tequila, says that in its transition from college party staple to super-premium sipper, the true nature of tequila has gotten somewhat lost. His aim is to "stay true to how real tequila should taste" – i.e. naturally clean yet complex, full of character, and capable of holding its own straight up or in a cocktail. 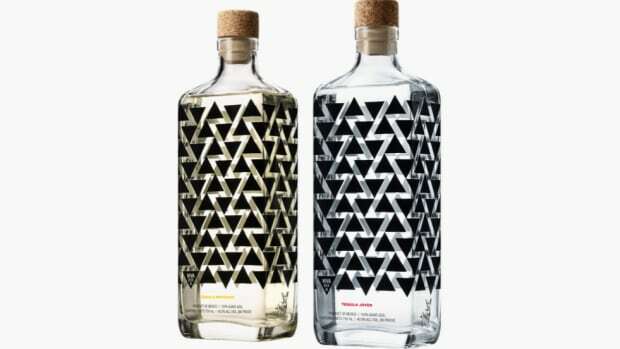 Hence he's launching Hiatus with Blanco, Reposado, and Añejo expressions, produced in collaboration with third-generation award-winning tequila distillers La Cofradía in the Mexican state of Jalisco. In the course of his extensive travels in Mexico DeSoto noticed that the most sought-after tequilas south of the border were often different from those found on U.S. shelves, with "more robust and expressive" flavors and aromas and no additives, what he calls "natural tequila." Therefore Hiatus only made from 100% blue Weber agave which has been allowed to fully mature for up to 8 years in order to ripen before being roasted and crushed at La Cofradía with custom extractors that allow sweeter, rounder flavors to shine through. 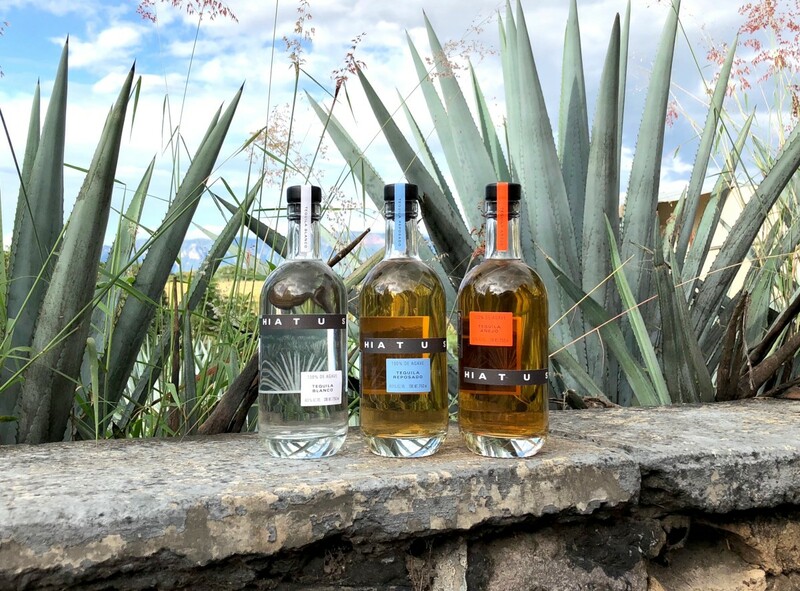 "The goal of our brand was to best present the complexity of the blue agave," DeSoto tells AIROWS, "which makes tequila completely unique, without the bitterness that we’ve come to expect" from many brands. "What causes the bitterness is actually natural to the plant itself. The additional filtration steps we take remove that bitterness while not stripping away flavor as additional distillations would. You can’t naturally have it both ways, heavy on flavor and extremely smooth just by distilling it more," he notes. 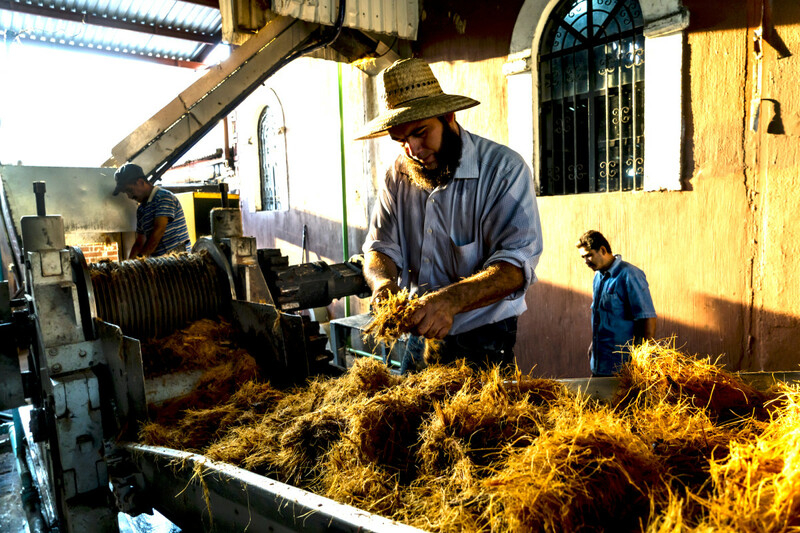 Another factor making even some top-shelf tequilas sub-par is the fact that not all distillers take as much care to ensure the agave are at their maximum ripeness when harvested, DeSoto says. Using underripe agave will have a huge impact on the finished product. With properly ripened agave, "the cooking method is the next step that can set the overall tone of the flavor profile," he tells us. Cooking it longer and lower temperatures make for the best result. "100% Agave Tequila is such a perfect spirit if you don’t alter it with additives," DeSoto says. "40 calories per pour if consumed neat or on the rocks. If you are going to continue to drink and yet want to be conscious of your health, drink 100% Agave Tequila. It’s a stimulant where most spirts are not. And it's plant-based while most spirts are grain-based, and therefore easier on our body. 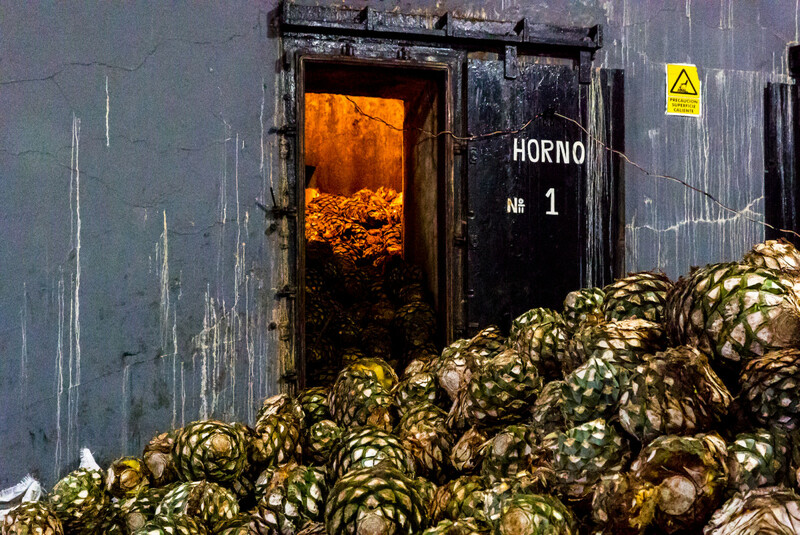 Not all 100% Agave Tequila is created equally, however. Normally you can tell who adds sweeteners or artificial flavors and colors. Unfortunately, the label won’t tell you that information, but if you pay attention, your taste buds will." DeSoto's process may be slower and more labor-intensive, "but we prefer quality over speed," he notes. "The flavors and aromas are untampered with, unadulterated. Nothing added, nothing is taken away." 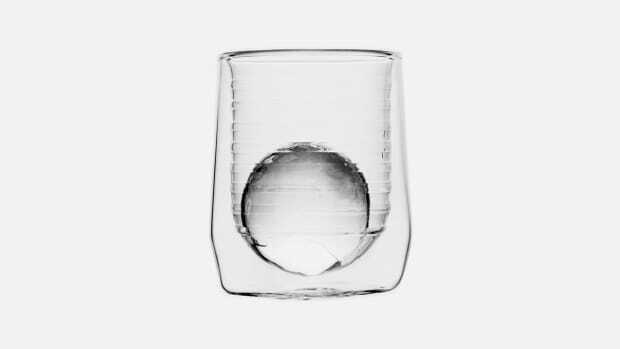 "Flawlessly clear" in the glass, Hiatus Blanco is "bursting with aromas of roasted agave, fresh-cut grass, and tropical fruit," clean and complex on the palate. 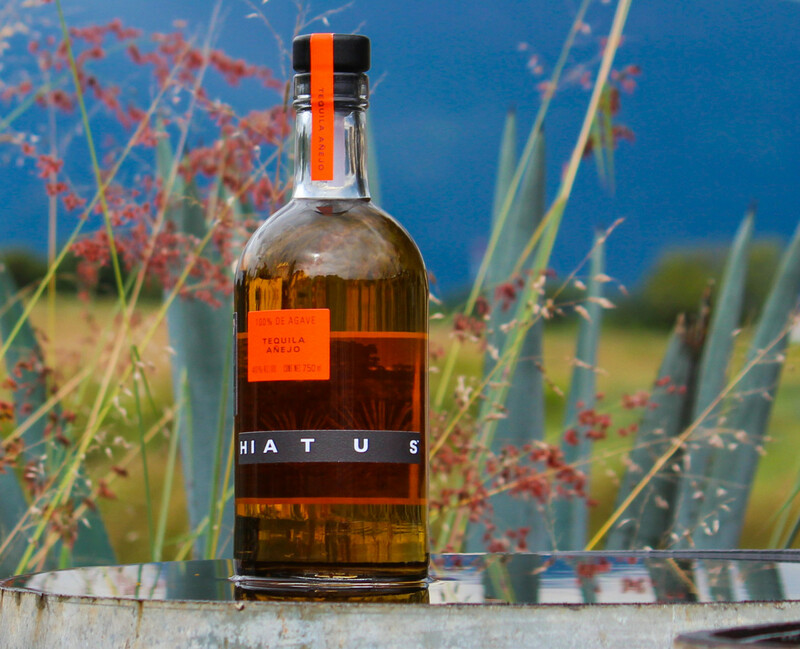 Hiatus Reposado is rested for six months in ex-whiskey barrels, giving it notes of caramelized agave, roasted red pepper, cinnamon, hazelnut and vanilla – silky with a touch of sweetness. Hiatus Añejo is aged for a full year in American oak ex-whiskey barrels, lending notes of dried herbs and candied fruit followed by baking spices, cocoa, and toasted oak. The bottle designs are handsome and minimalist in keeping with the brand's ethos. The spaced out Hiatus lettering is a "symbol to remind us all to make space in our busy schedules to take a break and seek out a pure and more elevated way of life." 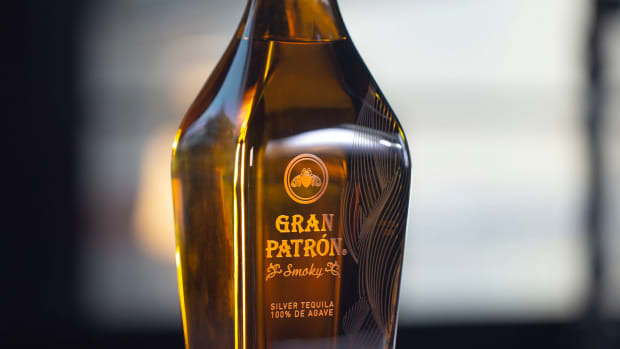 Underscoring the brand’s ties to Mexico, photojournalist Matt Mawson's images of blue agave fields adorn the labels. A percentage of sales from Hiatus are to be donated to The Best Friends Animal Society, where DeSoto has volunteered his time for several years. 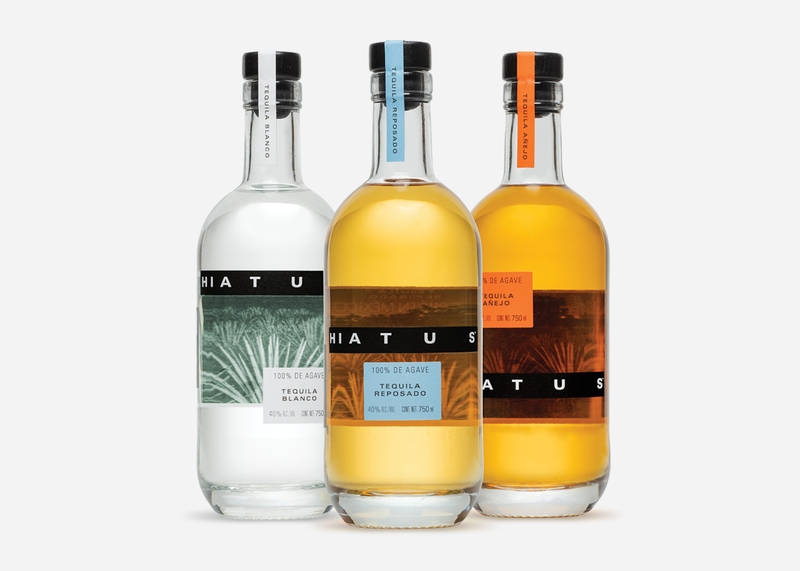 To start, Hiatus is available for purchase for $43.99 for the Blanco, $48.99 for Reposado and $53.99 for Añejo in New York City and Florida and on Drizly.com. Salud!